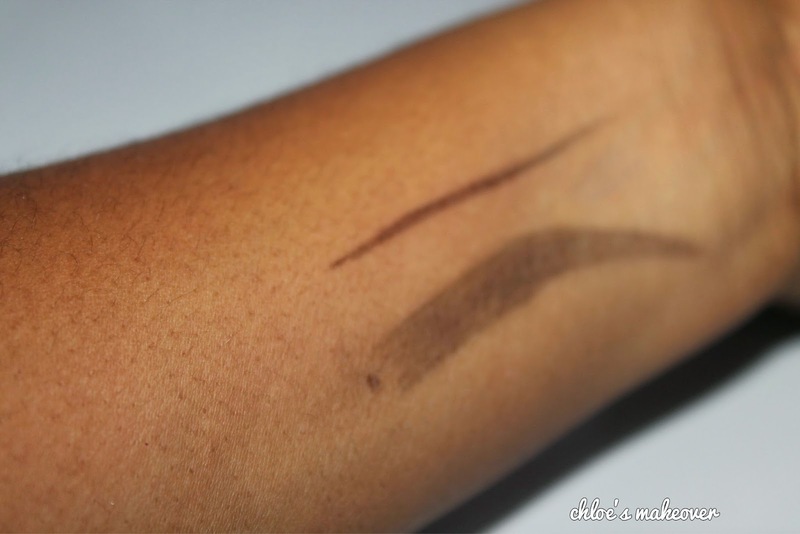 I have this weird relationship with Mac Eyebrow Pencil that can best be described as a Love/Hate Relationship. I always buy it, I always use it and then I stop. Guess what? The cycle begins again. This has been going on for years, so I decided to finally put my thoughts down in writing with this review. This is a definer that offers shape, color, and density in one streamlined tool. It is self- propelling, self- sharpening and brow defining. Like a pen, it creates it's own just-right point for striking arches. It is easy to carry around and it doesn't need a sharpener. It comes in 6 different shades. The Packaging is very sleek. 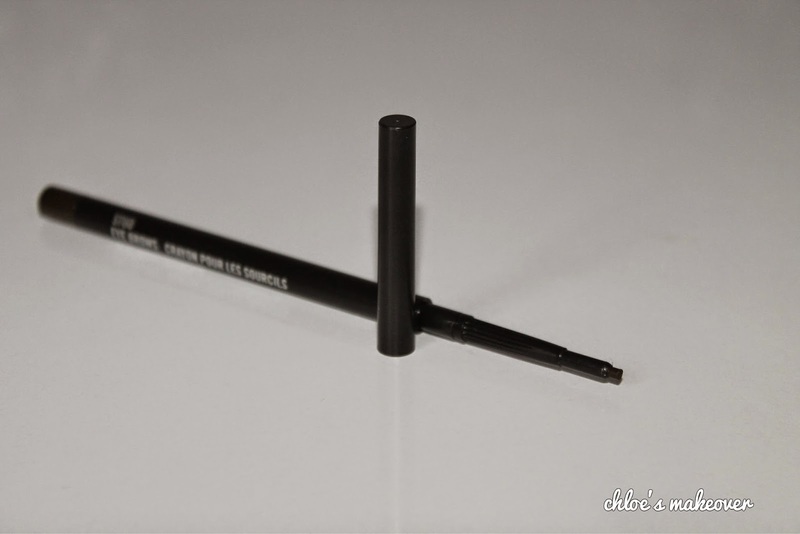 It comes in a very slim tight twist up pencil, so you twist it up, and very little product comes out. 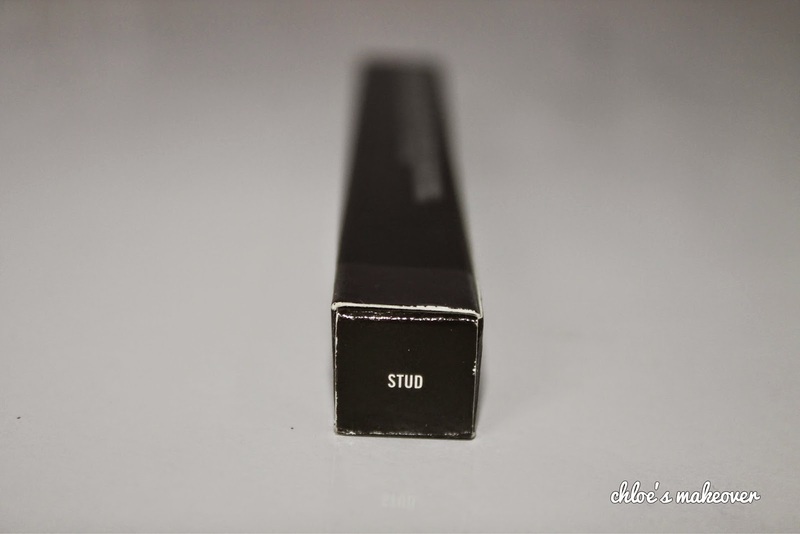 Stud is a dark brown shade that is neither too dark or too light. 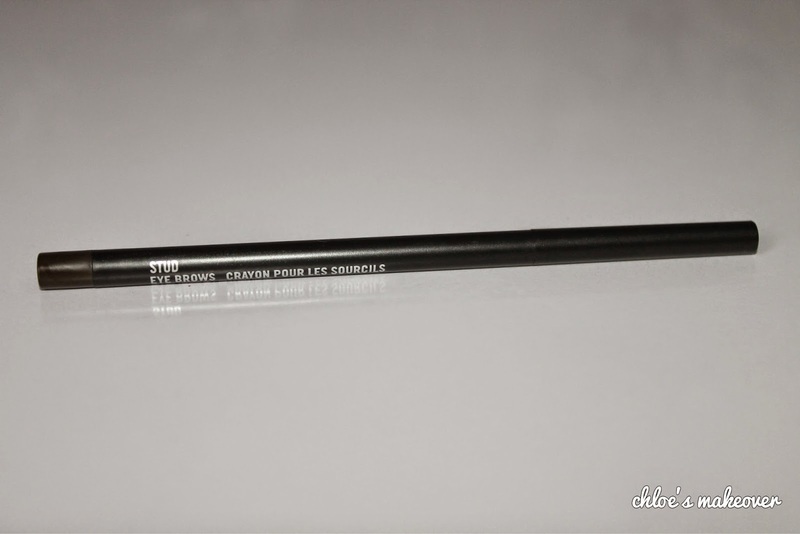 It is a build-able shade that gives you enough control to work with the pencil. The Texture is lovely, it is neither too powdery or waxy, just a perfect blend of both. 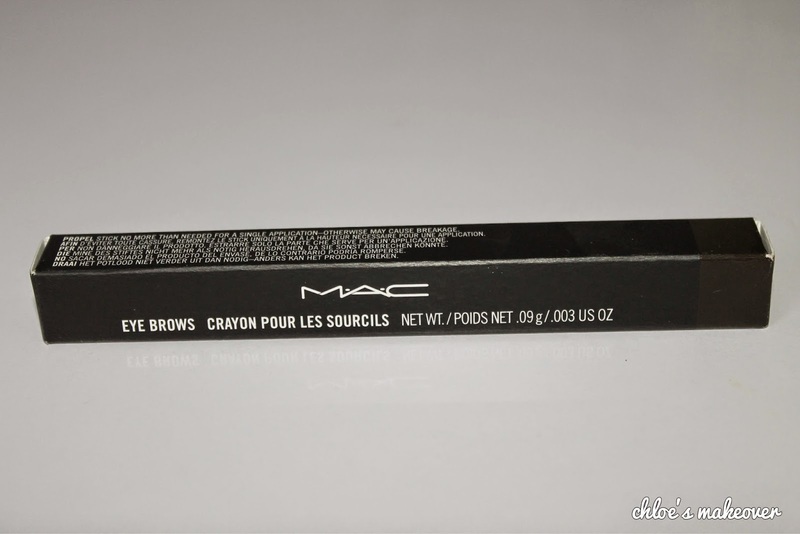 It also has a smooth consistency and it glides on nicely on the brows. My thoughts: To best understand how I feel about this product I would list out what I love and what I don't like about Stud. I think i'll settle for Love, since I always find myself repurchasing it and yes I would still recommend it any day. I will use the MAC Eyebrow pencil in Spiked sometimes. You definitely have to have a back up because you can use it quickly if it breaks often. My thoughts exactly, I now use a long edge comb in bringing out the product. hehehe@ using a long edge comb to bring out the product. if you stick in the freezer for some minutes before sharpening it solidifies making it easy to sharpen with a jumbo sharpener. This actually is my best MAC product. It annoys me because it breaks so easily, the formulation keeps getting worse batch by batch. But the weird thing is I'll keep buying it until a find a perfect dupe, which I haven't found. 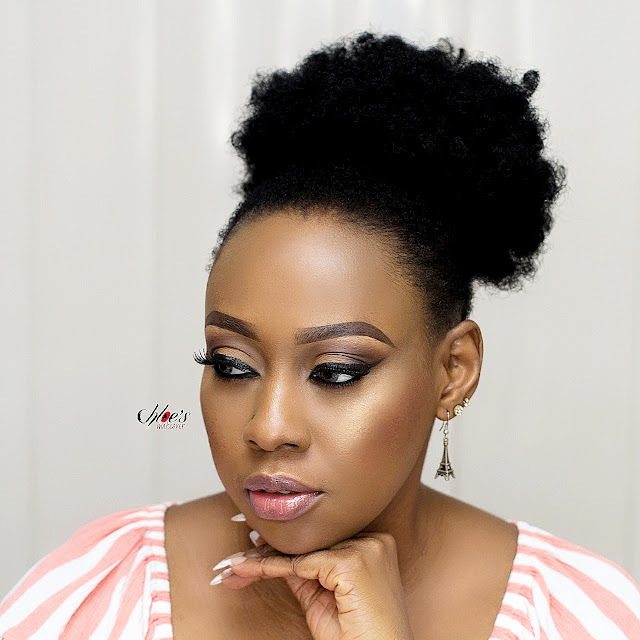 The Anastasia brow wiz is very close, but if it not panadol, e no fit be like panadol! LOL! Hi,about ur nyx have u tried depoting ?u break d bottom part geta neat eye shadow container (empty)place d top part inside and use ur handdrierto heatd plastic part of the jumbo pencil as smooth as silk u get all ur products in d e/s container and Walla!! 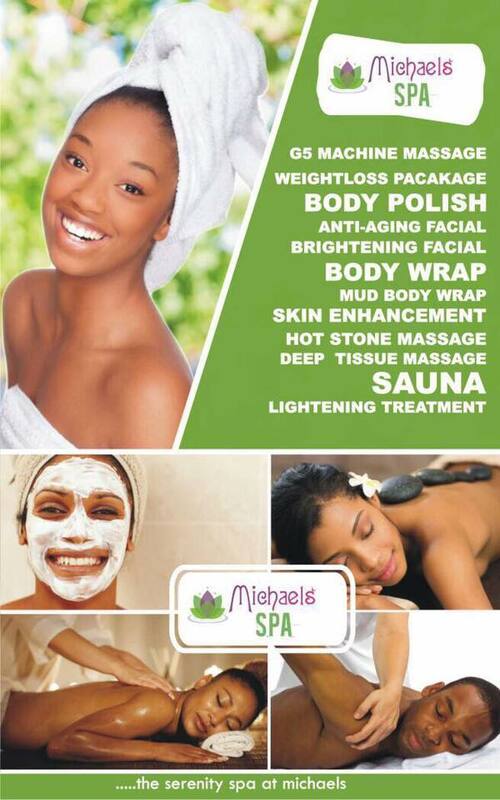 !its neater nd u dont loose any product.Hope it helped?